V 4 Veg: Spartan Up! I have led a very active life. Baseball when I was young. Surfing for over 40 years. Over the past twenty years, I have been involved in Mountain Bike racing, Xterra off-road triathlons, Olympic distance triathlons and even Ironman triathlons. Late last year a fairly new sport came across my radar.. Obstacle Course Racing. By my nature, I only wanted to participate in the best of the best. The Spartan Race Series is known to be the Ironman of OCR. So I dove in headfirst and started learning everything I could. I have now read Spartan Up! three times and counting. It will change your life and the way you perceive it. I signed up for my first (of many to come) last November. 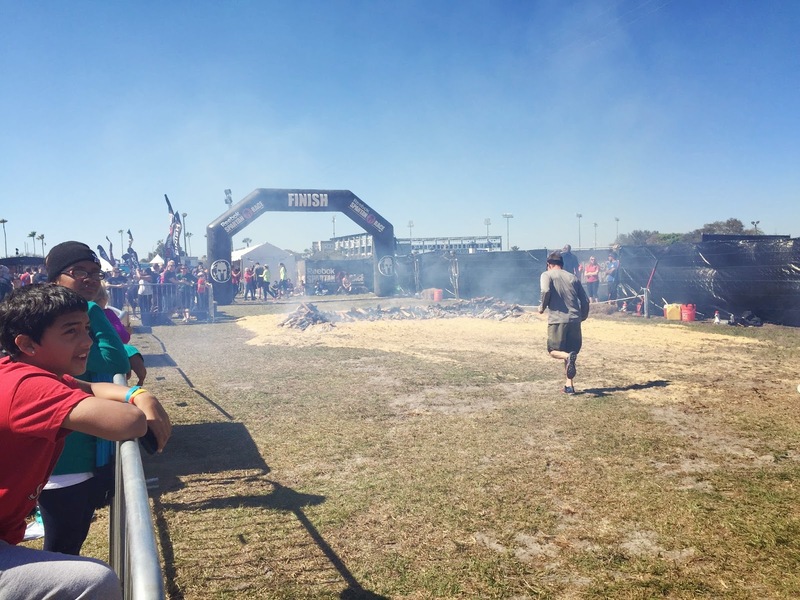 After 4+miles, countless amount of stairs to be climbed in Raymond James Stadium in Tampa, 24 obstacles to overcome and only 120 penalty Burpees, I became a Spartan! My perception of life's obstacles has completely changed. I can only hope that I can be an influence on those I interact with in my everyday life.
" If you want to change your life, you have to change your frame of reference"
What does it mean to Spartan Up! Spartan Race 2014 Thank You! 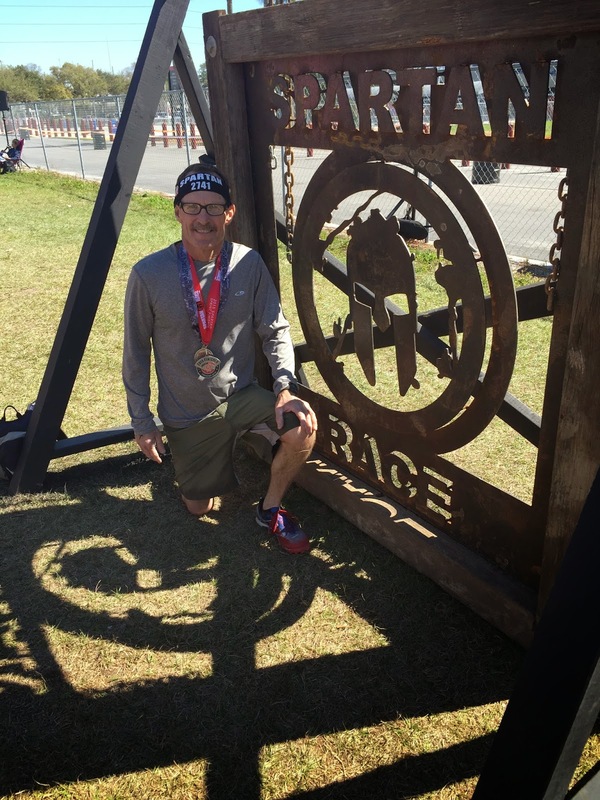 I am looking forward to doing Spartan Super with our son Jay in October! !